Skip the Line and save time! If you want to do more than just walk in and grab a few shots with your camera, we recommend a small group tour. We’ve done it and it’s well worth it. 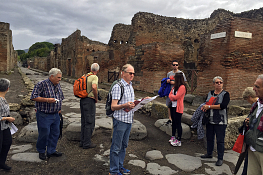 An expert will teach you about ancient Roman history, architecture, sport, and little known facts that make the Colosseum come alive as you walk through it. 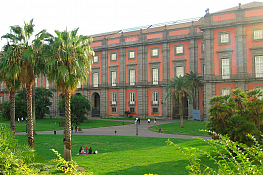 You can also combine it with the guided tour of the Forum or Palatine Hill, plus you’ll get to skip the line. Buy Tickets Skip the Line and save time! 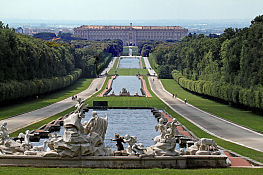 Guided Tours Discover our Guided Tours Skip the Line Save up to 3 hours buying online! 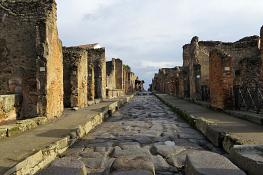 In Pompeii with a single click you can draw your path and dream of going back in time. 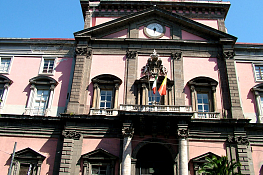 The great work of conservation and exploitation of the goods spread throughout the city and its surroundings offer to our eyes an extraordinary show of arts and emotions, and to eternity the undisputed beauty of this place that each year attracts millions of tourists from around the world. Skip the Line and take a guided tour! 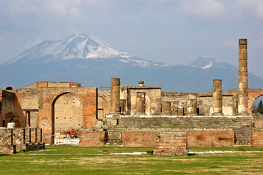 Are you looking for a priority access to Pompeii?